We moved! Our primary office is now located in the amazing state of Michigan! The move was prompted by the medical condition of one of our employees; however, we are as ready as ever to help out our Colorado clients as well. Expect nothing less than the excellent service you have always received from us. We have just finished getting our new office setup and we are ready and open for business! 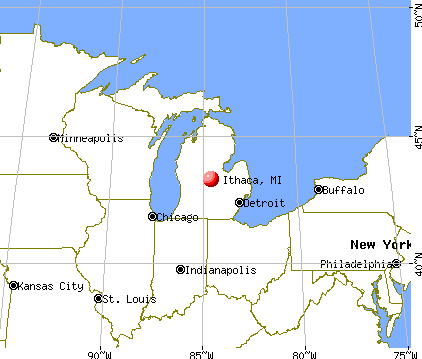 We are physically located in Ithaca, MI – population 2,900! See our contact page for our mailing address.